I was asked to make a card for our Business Manager's 50th Birthday. 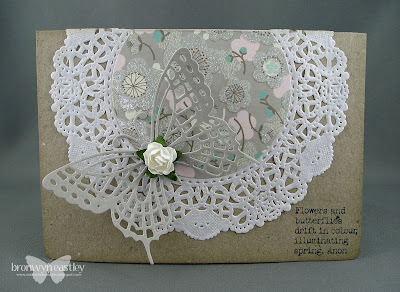 1962 must have been a good year! 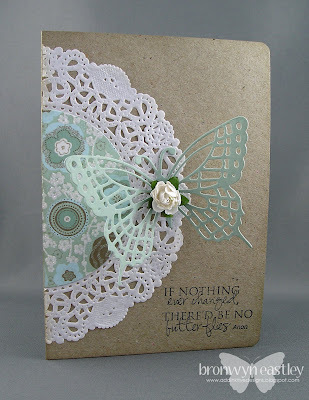 The starting point for this card came from HERE - another beaut little find through Pinterest. 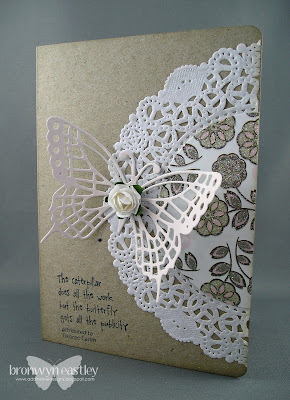 I used a ready made side stepper card and a 6X6 pad of Kaiser Craft Patterned Paper called Le Chateau Collection. 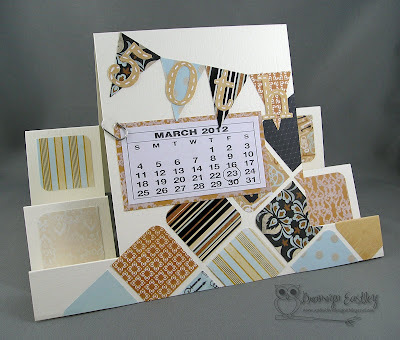 The pennant and square punches along with the cut out letters and numbers are from SU! 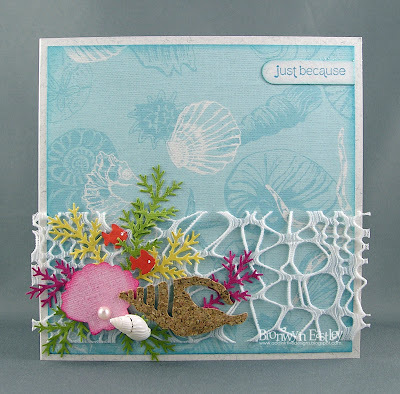 I didn't intend on entering any challenges for a while but some gorgeous ribbon that I bought today got me in the mood to create a Beach Themed Card for Just Add Ink's 109th Challenge. 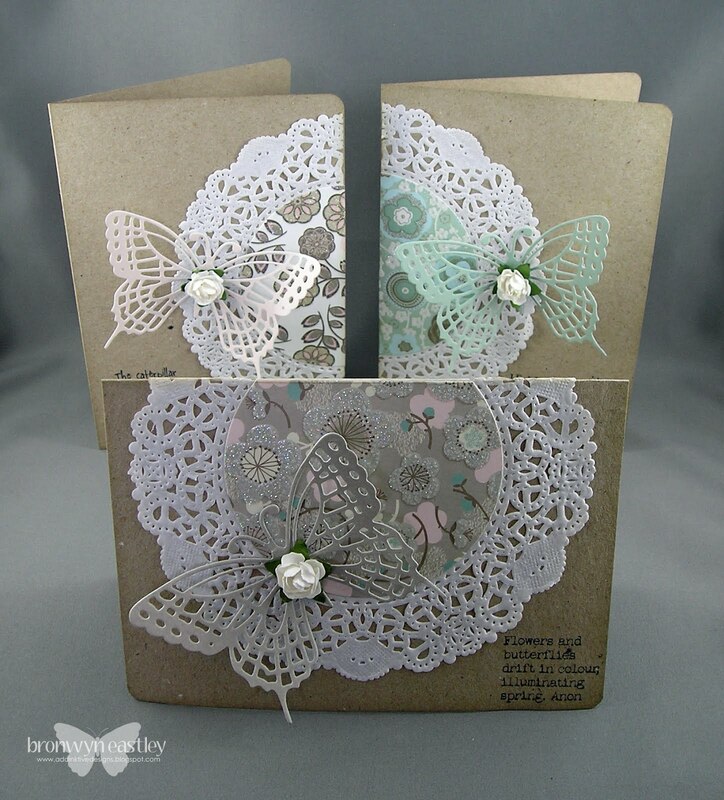 After scrummaging through my craft stash I came across some very neglected punches as well as a brand new one to create this card. 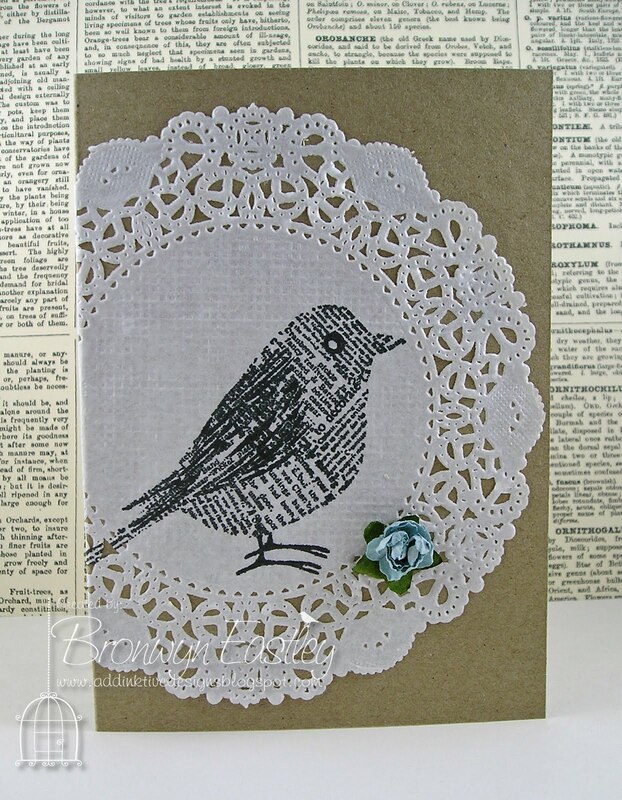 It was fun to make a Summery card before the Autumn weather sets in. 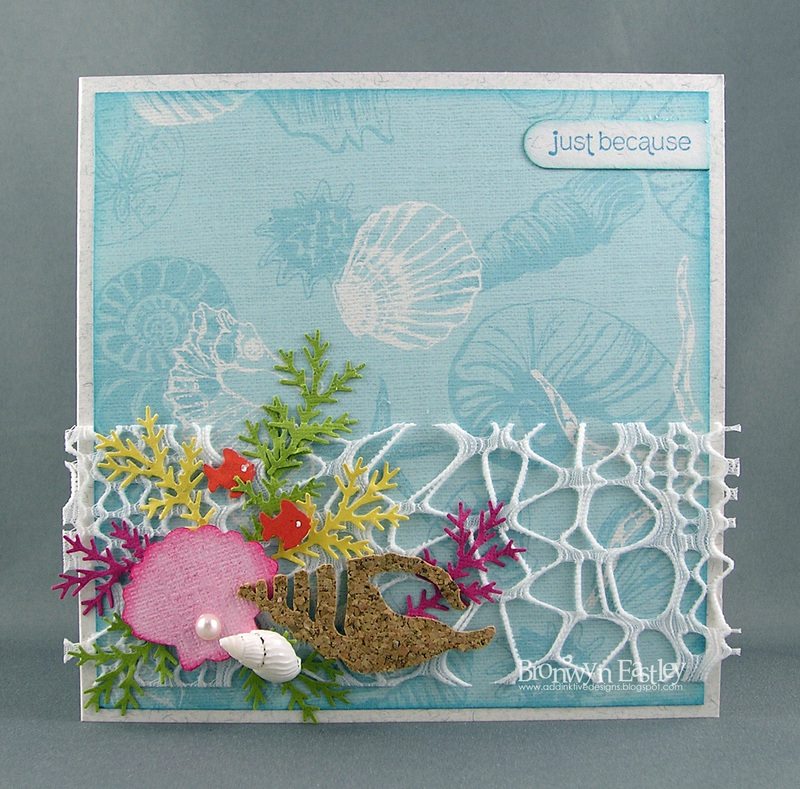 Don't forget to check out the DT's awesome beach inspired cards. There's such a variety of ideas. Thanks for stopping by. 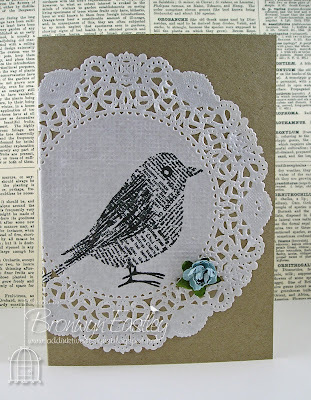 I love this cute and quirky stamp set which I finally got to ink up over the long weekend. 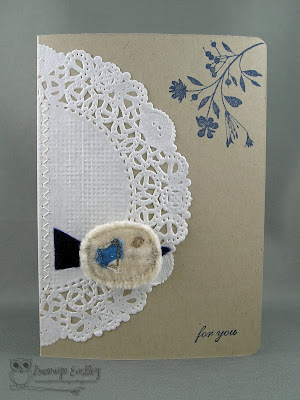 In my opinion, owl stamps are simply irresistible! Last month I ordered a few new dies and the Grand Madison Window (the one that I was really hanging out to play with) recently arrived in the post. I had a stamped photo sitting on my craft desk ready to make into a sympathy card, so I placed it behind a black cut out of the window and voila ... a very quick and easy card emerged. I have seen so many beautiful cards on Pinterest that have been created with this die and I can't wait to use some as further inspiration. 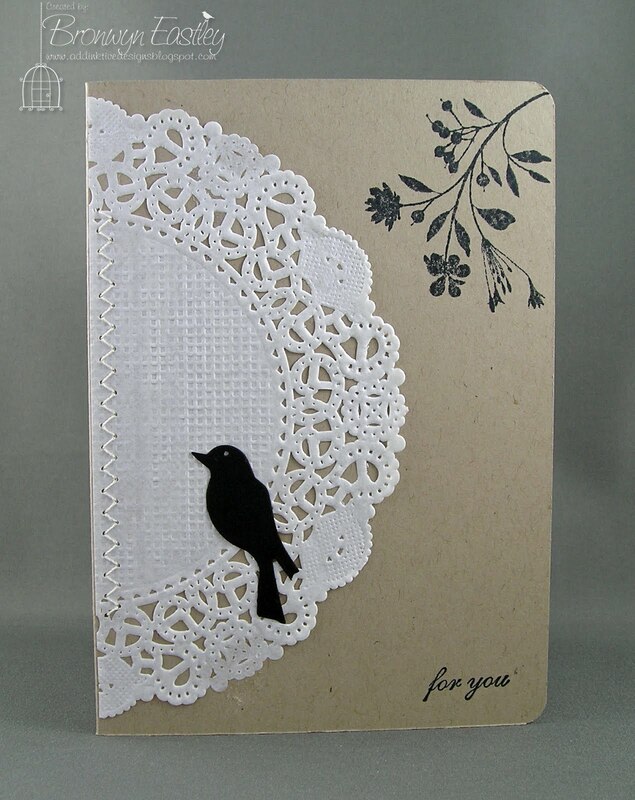 Here are some doily cards I wanted to share with you on this beautiful March Long Weekend Holiday. 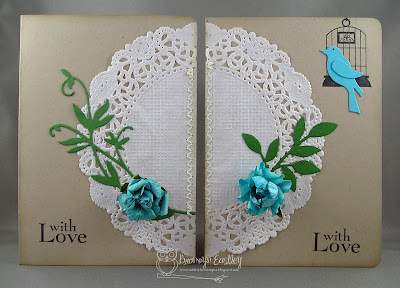 Inspiration came from a very CAS Card I found through Pinterest. 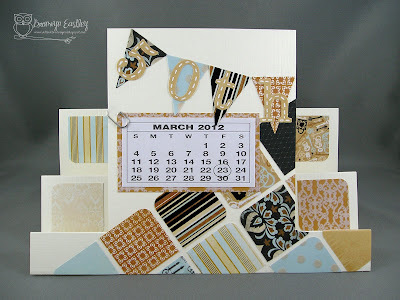 For a Stampin' Up! 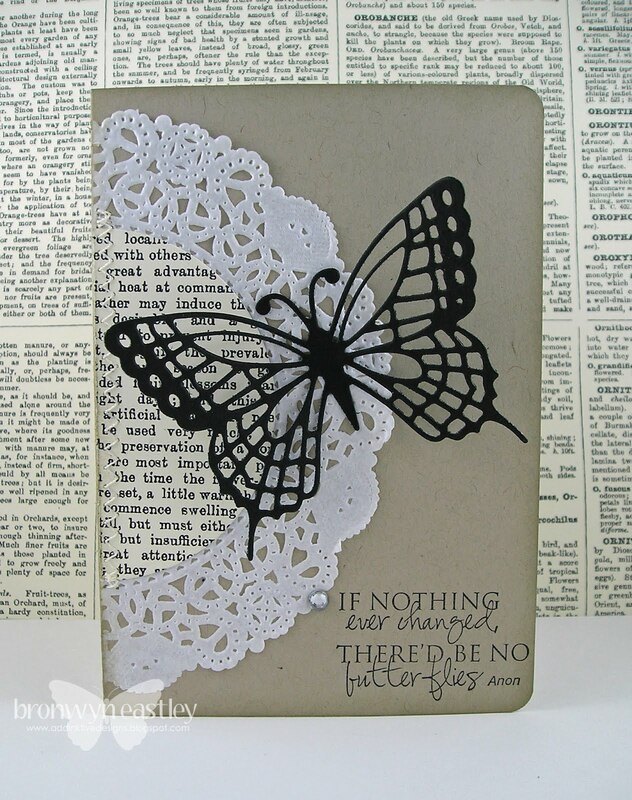 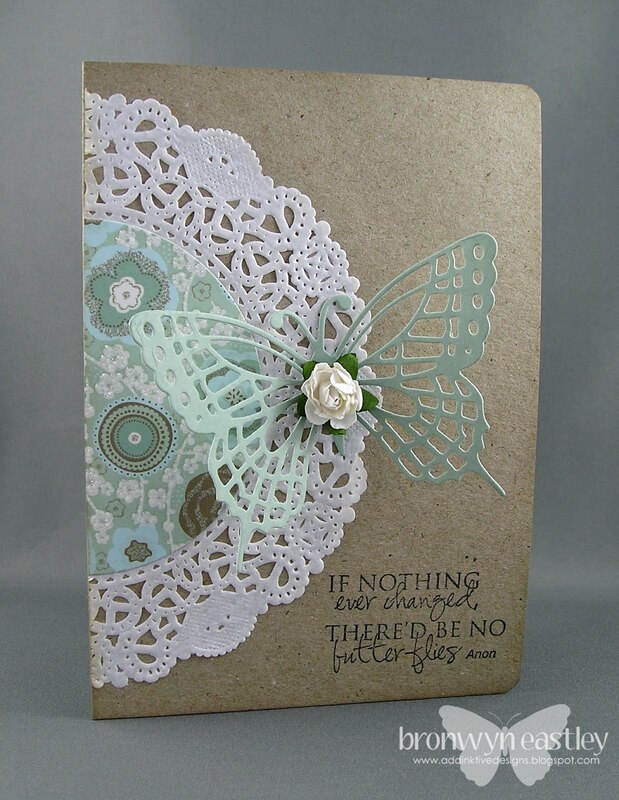 ® version of this card, please check out what I made using the Butterfly Basics Stamp Set and co-ordinating die. 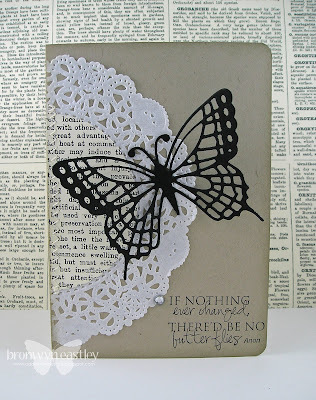 That's enough blogging for today.